Joya man comfortable shoes Edward. Gran very casual, comfortable and also ideal for design work scope. 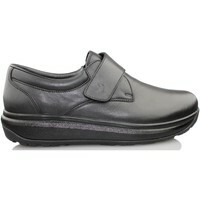 Manufacturing top quality leather and Velcro adjustment.